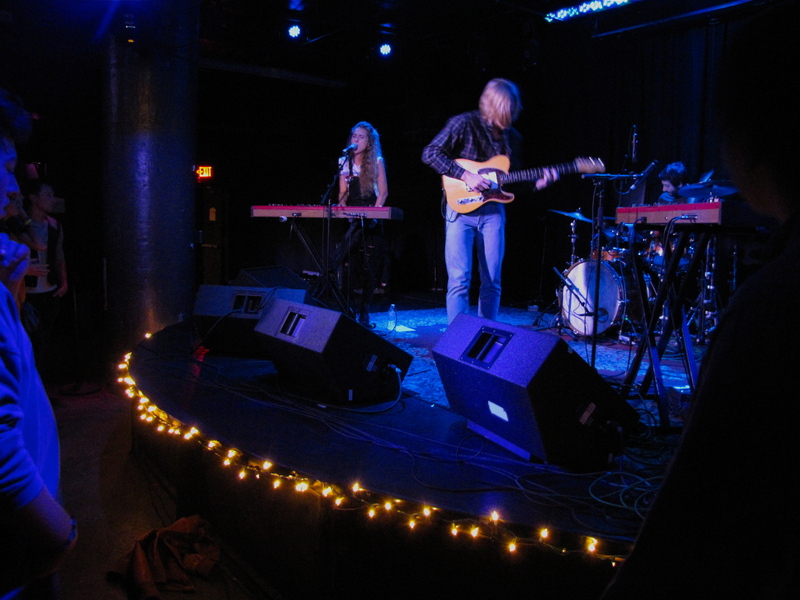 Denver based indie pop group Tennis played on November 7th to an intimate and excited crowd at the Underground Arts space in Center City Philadelphia, which opened just last year. If you haven’t been to Underground Arts before, you’re missing out! The coolest new semi-hidden venue in Philly, it’s a small industrial warehouse-type of basement, covered in Christmas lights and art pieces. They began the set with “Petition,” and played most of the best songs from 2012’s Young & Old: “My Better Self,” “Traveling,” and “It All Feels the Same,” along with some new songs. 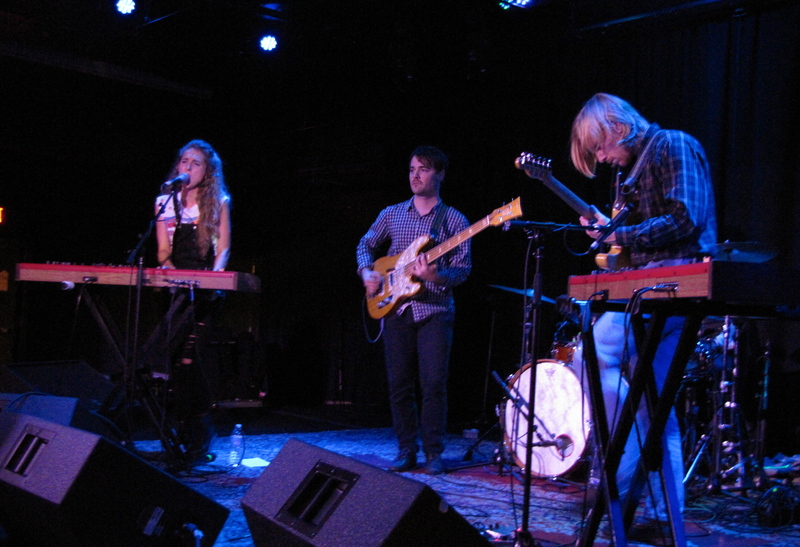 Their new EP, Small Sound, is a continuation of their cutesy, airy pop sound and has been released on the band’s own label, Communion. 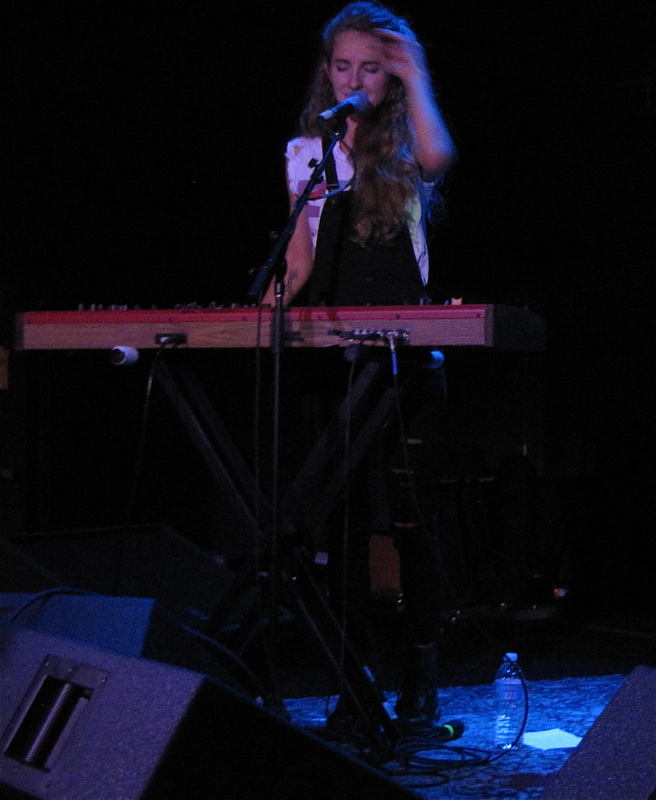 Alaina’s signature lush vocals are the focus point of Small Sound. On their single, “Mean Streets,” she sings, “Born and raised on the mean streets / That’s where she learned how to keep the beat”. The rest of the EP is full of similarly playful lyrics and melodies that got the small but energetic crowd dancing all night. Shannen Gaffney: So your latest album True Romance got an 8.3 on Pitchfork and has been doing well at college radio. Though your music is definitely very pop, your style is unique and you have been successful in a bunch of different markets. How would you describe your music? Charli XCX: I definitely describe it as pop music. I went out to make a pop record, not like a hipster record or anything like that. I really wanted to make the record sound super lush and like, very angelic in terms of the production. So I think I’d probably describe it as angel pop music or the way that I see the record – I often see my music in colors – when I think of this album I see the color purple, so I guess I’d kind of describe it as purple pop music, too. Eleanor Friedberger is back with a new single, titled ”Stare at the Sun”! It’s an upbeat springtime track that will make you want to ditch your work and go play frisbee with someone’s dog. Friedberger’s unmistakable voice will likely be stuck in your head for awhile after listening, but you probably won’t mind. The funny video seems to be mocking typical hipstery video production of late (in a loving way, of course). As she sings, “If that was goodbye, then I must be high / You know I’ll be seeing you soon,” a cute teenage girl loosely translates in sign language, then plays air guitar in between verses. I’ll definitely be adding this song to my ‘Wake Up’ playlist! 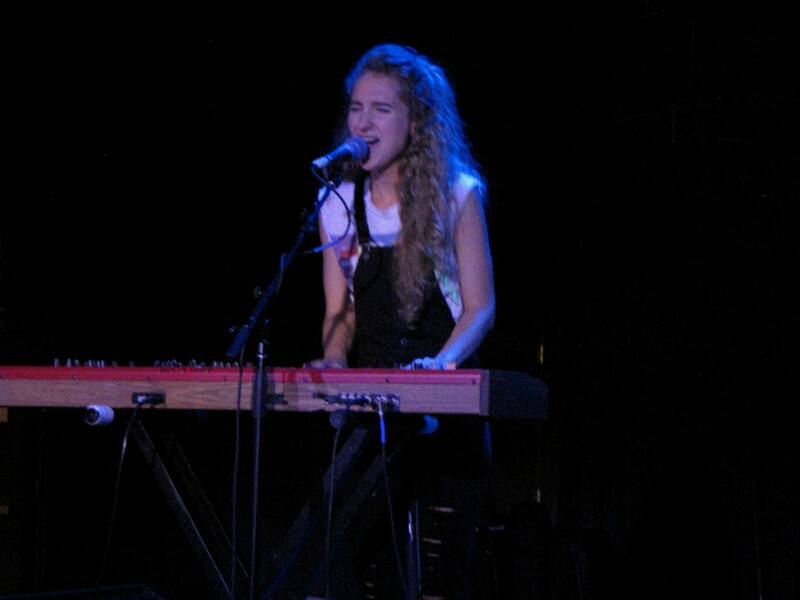 Friedberger has a pretty extensive tour planned for the month of June (though sadly there are no dates in Philly), along with her second solo album, titled Personal Record, coming out on June 4th. So obsessed with this song right now. 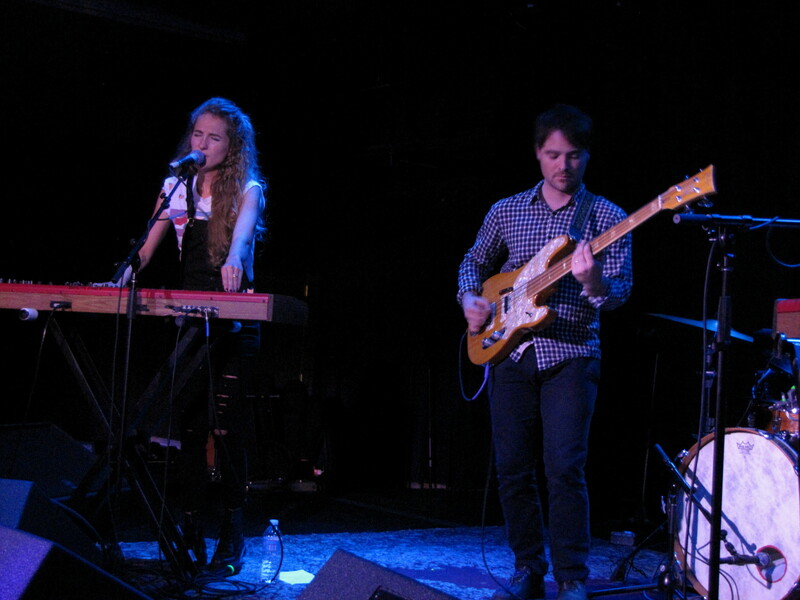 Grandchildren are a Philly-born pop electro band who also incorporate acoustic elements into their music. 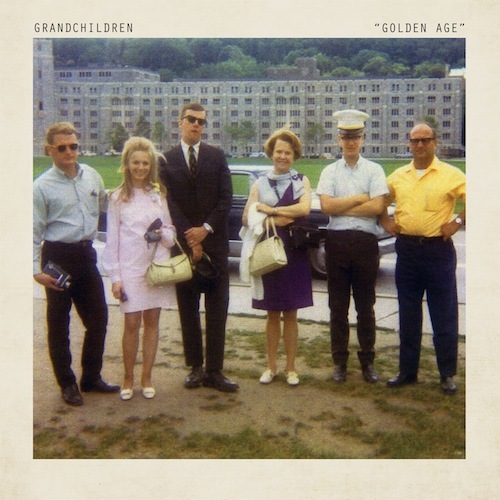 They’re on the Brooklyn-based independent label Ernest Jenning Records and their latest album Golden Age came out just a few weeks ago. Sheer pop rock perfection. 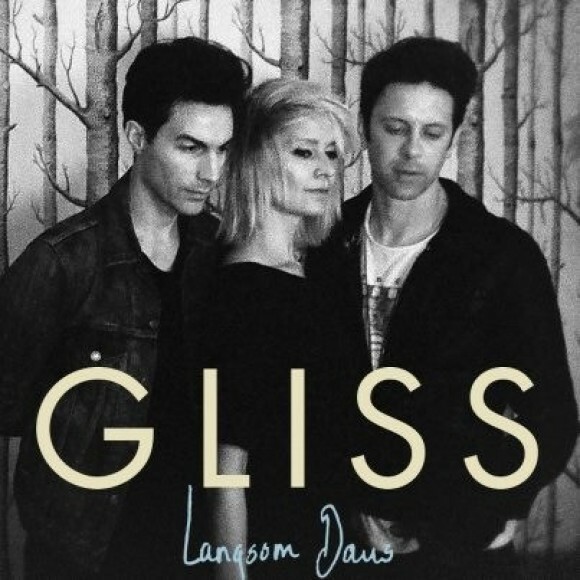 Victoria Cecilia and Martin Klingman of L.A. band Gliss have created something truly beautiful with their third studio album, Langsom Dans. A sort of middle ground between the straight-up pop melodies of a Dum Dum Girls hit and the harmonic fullness of a Beach House song, Langsom Dans is filled with a mix of attention grabbing drums and synths on the first two tracks, and moves to more calming waves throughout the bulk of the album. The blending voices of Cecilia and Klingman is seemingly effortless, both singing lead vocals on different tracks. 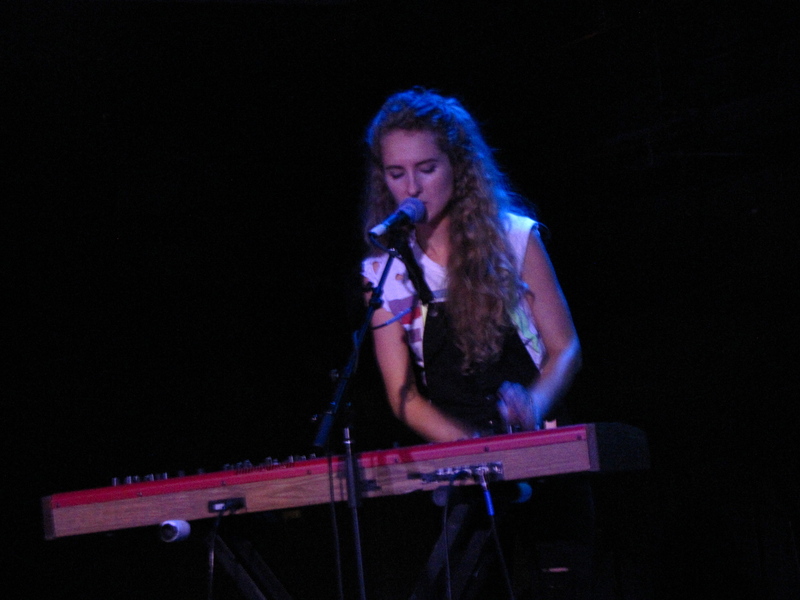 Klingman’s voice on the heartfelt ballad “Waves” evokes a theme of helplessness, while “The Sea Tonight” is an uplifting pop song about hanging out by the water. Still, the most captivating song is “A to B,” with swirly synths and bouncy keyboards as well as heavy bass. Cecilia’s vocals here are reverb-covered, yet desperate and very human all the same as she sings, “I’m standing here naked, with doubts on my mind.” Neither of these songs are the single, which speaks to how good the album is as a whole. 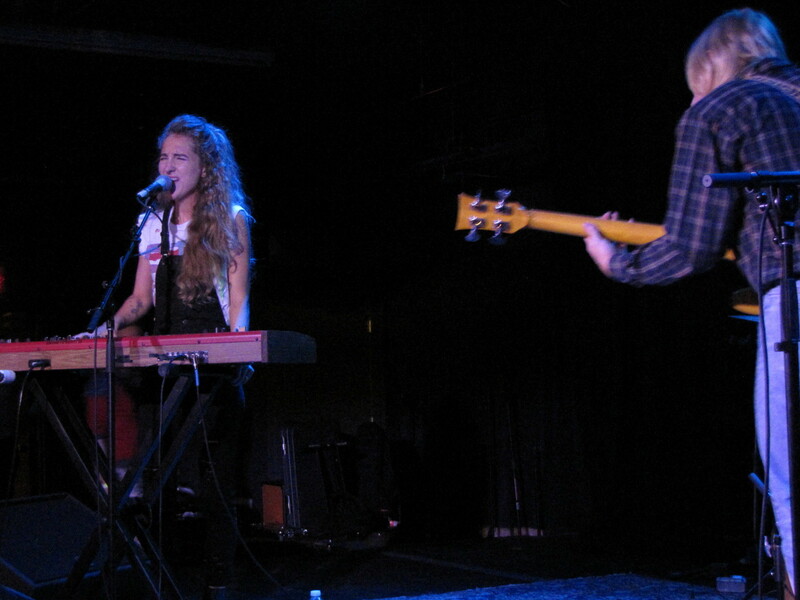 The single, “Hunting” is an addicting dark pop tune, Cecilia’s voice reminiscent of a more subtle Shirley Manson. Langsom Dans is definitely an album to check out this month, recommended for fans of shoegaze and dream pop.